Most clubs which have appeared in an article on this blog so far, were typical raw Berliner-clubs. The garten of the Sisyphos, the graffiti around the Kater Holzig and the caravan in the About Blank: All examples of the unique style which many clubs in Berlin possess. 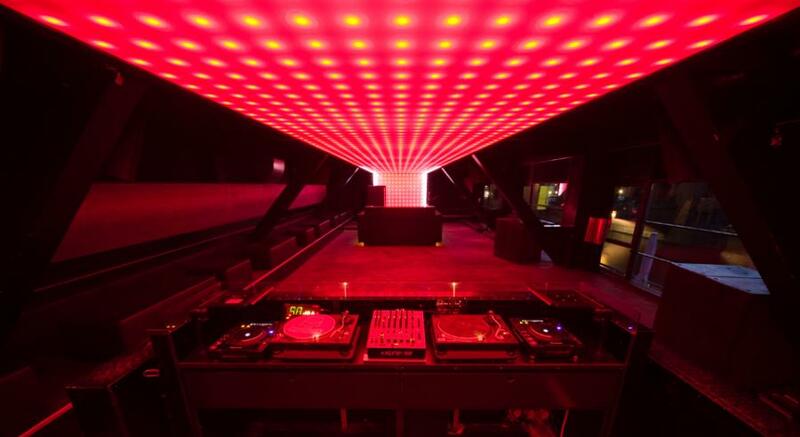 But today another kind of club will be in the spotlights: the Watergate might not be raw and underground, but is it most defenitely one of coolest clubs in Berlin. Located exactly at the border between the two bezirks Friedrichshain and Kreuzberg, the club Watergate is located in the Falckensteinstraße. The club was founded in 2002 by a guy called Steffen Hack and the Watergate has been one of the main players in the nightlife of Berlin for a while now. The Watergate is often mentioned in one breath with clubs like Berghain and Kater Holzig but in my opinion this club is quite different from many other clubs in Berlin. 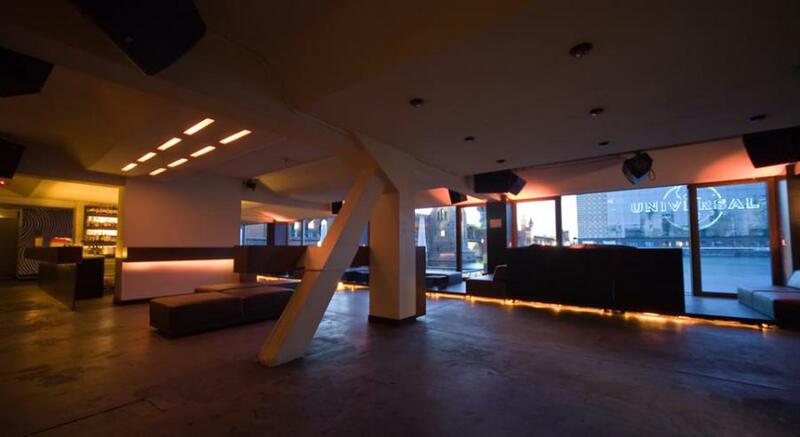 Many clubs in Berlin are characterized by graffiti, unique features and special area’s but Watergate has other things to offer. This club might not be as RAW as some of the other clubs, it has an awesome location, very stylish interior and a regular line-up which will impress you. The popularity of the Watergate has a lot to do with the location of the club. 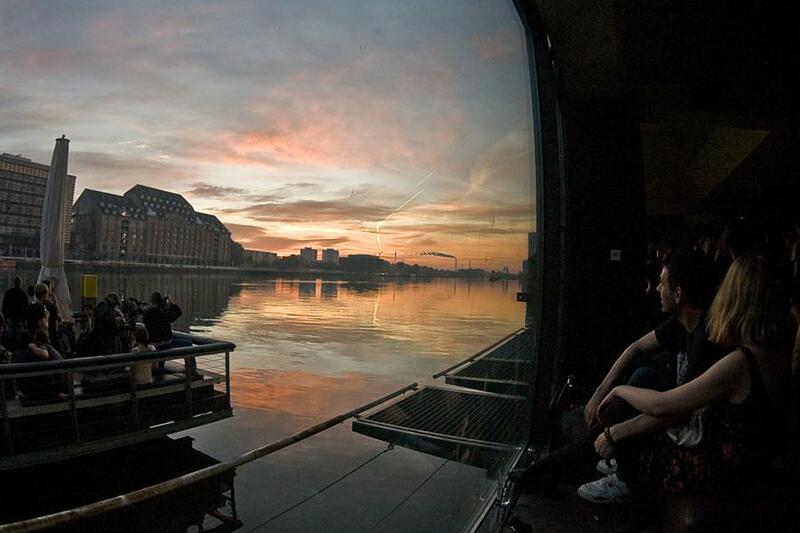 The Watergate is located directly at the spree and because of a glass-wall you can see the Oberbaumbrucke and the Spree when you are dancing. When you decide to visit the Watergate, you should defenitely experience the sunrise early in the morning. 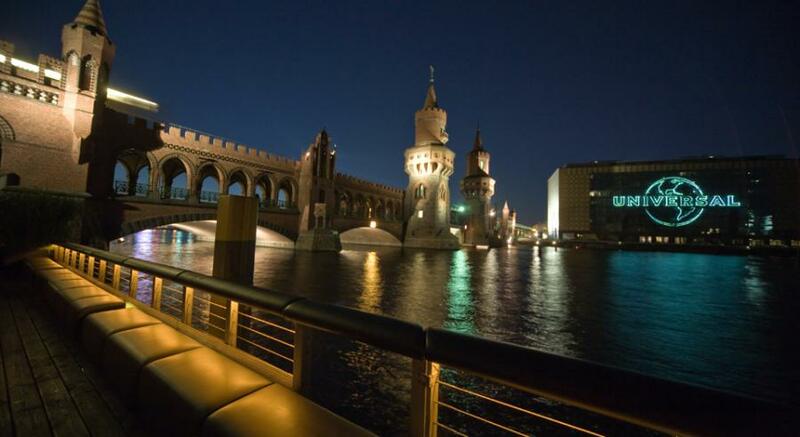 Especially from the terrace, which is literally located ín the Spree, you have a great view over the water. Club Watergate is divided into two area’s: Upstairs you can find the Mainfloor and the groundfloor is called the Waterfloor. The mainfloor is worth a visit because it probably has the coolest light-installation in Berlin. Almost the whole roof of this floor is one big discolight. Besides that, the quality of the sound is a bit better than downstairs if you ask me. Downstairs in the Waterfloor you have the possibility to chillout at one of the many benches and in the end the view is even cooler than upstairs here. This floor also gives you direct access to the terrace in the Spree. Personally I think it is a small disadvantage that both area’s in the Watergate are not that large. On a busy night it can be quite crowded and there might not be that much place to dance anymore. 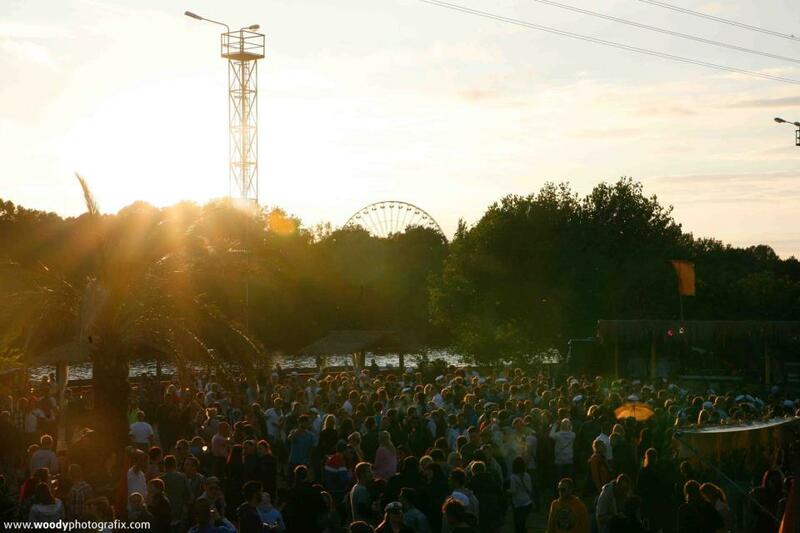 In general you can state that the Watergate normally has one of the best line-ups for techno, electro and house-lovers. Many talented but also famous dj’s are playing regularly in this club. Last weekend Sasha Braemer, Niconé and Olivier Koletzki were present for example. In most countries a line-up like that would cost at least 30 Euro but in the Watergate the entrance is normally 15 Euro. Other famous dj’s who played in the Watergate are Fritz and Paul Kalkbrenner, Pan-Pot, Sven Väth and Alle Farben. Club Watergate also has its own label. From time to time you can buy one of their cd’s (more info). 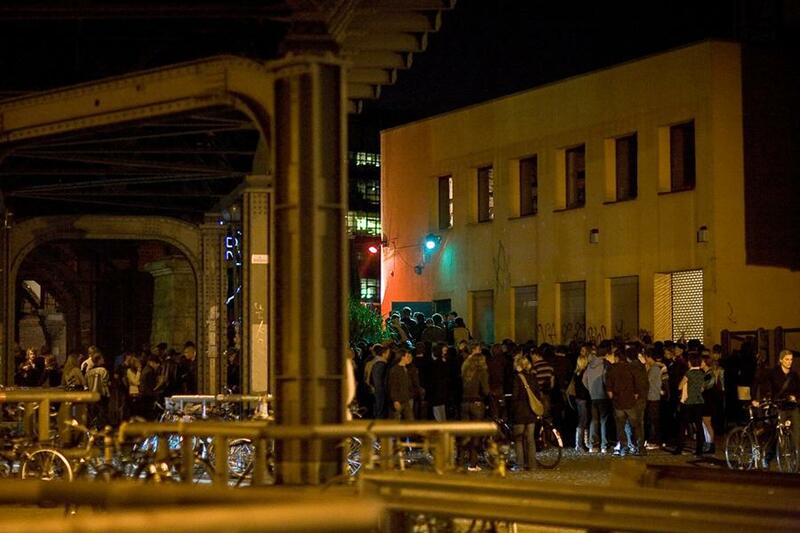 The Watergate is known as one of the more expensive clubs in Berlin. With its entrance of 15 euro and a beer for 4 Euro (0,33 Becks) it is defenitely not one a cheap club. But if you keep an eye on the impressive line-up, it might not be so expensive after all. Just make sure you visit the club when one of your favourite dj’s is playing and you will have the night of your life. You can find the line-up on the Facebook of the Watergate or sometimes also on their official website. To get in the right mood it might also be cool to have a look at the Soundcloud of the Watergate: You can find many great songs and livesets from the club and its label. In 2012 the Watergate the Watergate celebrated its 10th birthday. On the DVD “Ten Years Watergate” you could find an awesome video about the last 10 years of the club, the atmosphere, the music and the people. Last December (2013) this video was published on Youtube and you can see the video below. It’s a movie by Stathis Klotsikas. All in all it is defenitely worth your time and money to visit the Watergate. The club might not have the specific Berlin-style like some other clubs, but it has a great location and if you love Techno and Electro you will enjoy this club for sure. For the readers who do not have much time: Here are some of the important facts of the Watergate.